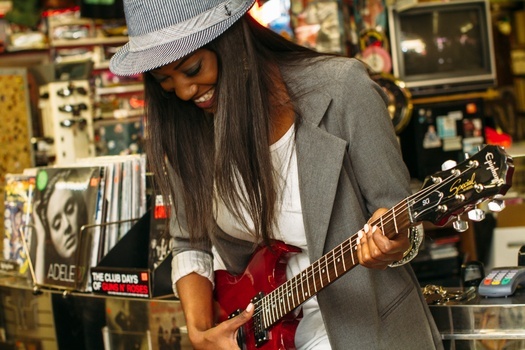 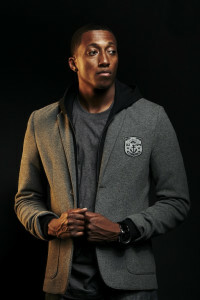 Multi-platinum Grammy Award winning rap artist Lecrae is so cool, so laid back, so calm, so collected. 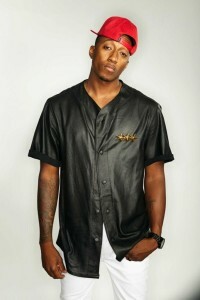 And we love his style! 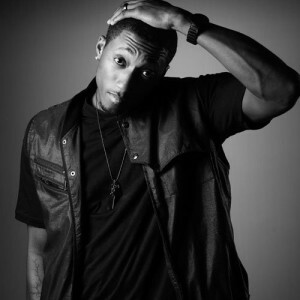 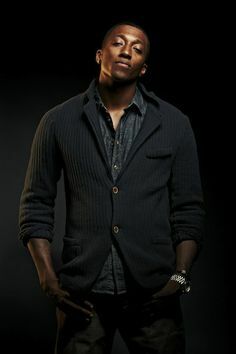 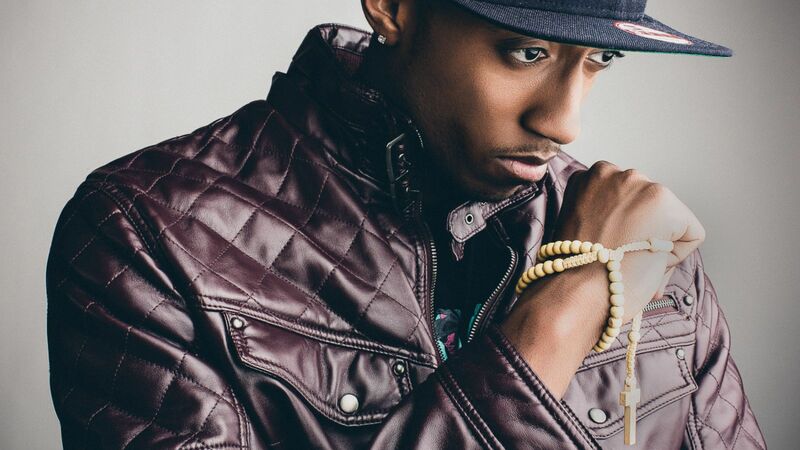 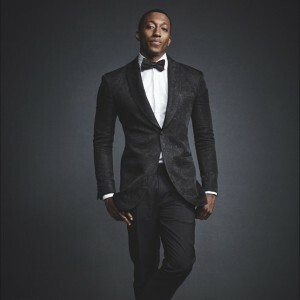 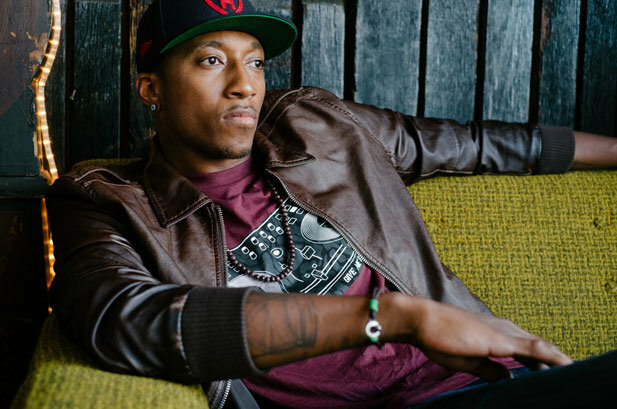 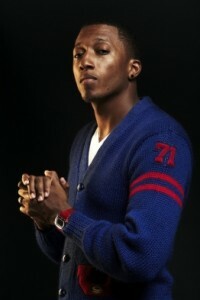 So Divine highlights some of our favorite Lecrae looks below. 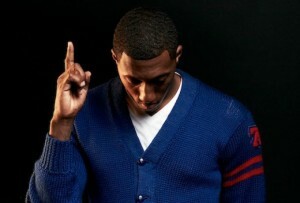 I really enjoy the beats that this Brothers be dropping. 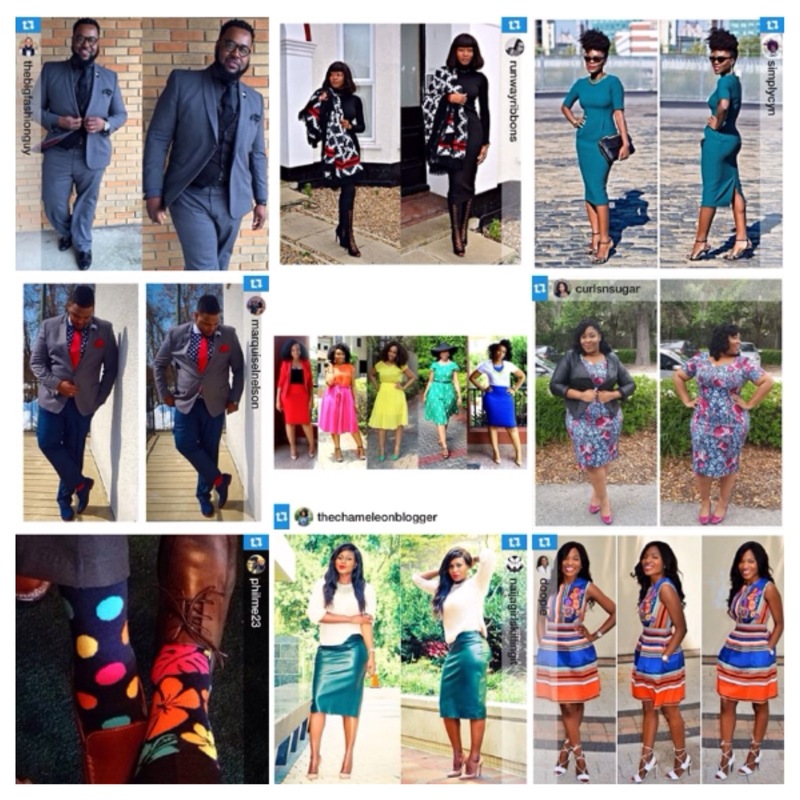 Really digging his style!Show’em how a gentleman dress!